A cataract is simply a clouding of the natural lens in the eye. Like the lens of the camera, the eye's lens focuses to keep the images of both close and distant objects clearly. Over time, the lens becomes less transparent. Clouding is usually a gradual process as the proteins within the lens clump together. When cataracts progress to a point where they affect vision and activities such as driving, removal of the cloudy lens is warranted. 90% of cataracts are due to the natural ageing process. Other causes include trauma, certain medications, systemic illnesses such as diabetes and environmental factors such as smoking, alcohol use and the UV rays from prolonged sunlight exposure. Although cataracts occur most commonly in elderly people, it can be found at any age. Modern cataract surgery is one of the safest and most successful procedures you can have. 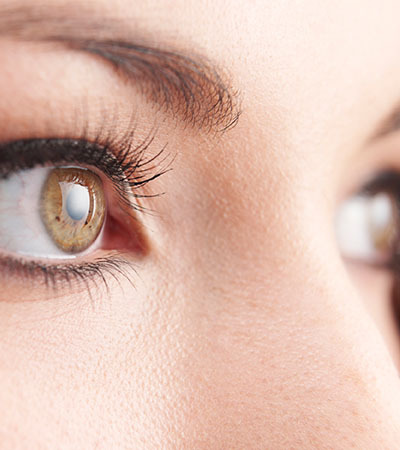 Millions of people undergo this procedure every year resulting in significant improvement in vision. Microscopic incisions are made into the eye and the cloudy lens is gently vaporized with ultrasonic waves. A new synthetic lens, which may be either a conventional or a premium lens, is then inserted into the eye to restore crystal visual clarity. Several synthetic lens options are available and offer a host of different focusing abilities which the eye specialist will discuss with you. Cataract surgery is an outpatient procedure. You will spend only a few hours at the practice and should feel very little to no discomfort as the eyes are numbed with local anaesthesia. After surgery, you are given a few minutes to rest and you will be able to go home that very same day. A day later, the doctor will see you for an evaluation, after-which antibiotic and anti-inflammatory eye drops are prescribed. What types of artificial lenses are available for use? When the cloudy lens is removed from your eye, it is replaced with a clear synthetic lens to restore visual clarity. The selection of different lenses available varies between conventional lenses and premium lenses. Conventional lenses are tailored to focus on near or distant objects. Premium lenses are those lenses that are either multifocal (ability to focus at all distances) and those that correct for astigmatism. The ophthalmologist will help you decide on the type of lens that will best suit your visual needs. Can cataracts be removed by laser surgery alone? Cataract surgery is a micro-surgical procedure. Although femtosecond lasers are used to enhance the accuracy of the surgical procedure, they cannot be solely used to complete the entire process. When the cloudy lens is removed from your eye, it is replaced with a clear synthetic lens to restore visual clarity. The selection of different lenses available varies between conventional lenses and premium lenses. The ophthalmologist will help you decide on the type of lens that will best suit your visual needs. There are lenses to treat astigmatism, nearsightedness and farsightedness. Problems after surgery are rare, but they can occur. These problems can include infection, bleeding, inflammation (pain, redness, swelling), loss of vision, double vision and high or low eye pressure. With prompt medical attention, these problems can usually be treated successfully. Sometimes the eye tissue that encloses the IOL becomes cloudy and may blur your vision. Sometimes the eye tissue that encloses the IOL becomes cloudy and may blur your vision. This condition is called a 'capsular opacity'. A 'capsular opacity' can develop months or years after cataract surgery. It is easily treated with a laser. Your doctor uses a laser to make a tiny hole in the eye tissue behind the lens to let light pass through. This outpatient procedure is called a YAG laser capsulotomy. It is painless and rarely results in increased eye pressure or other eye problems. As a precaution, your doctor may give you eyedrops to lower your eye pressure before or after the procedure. Will I still need to use spectacles after surgery? Thanks to premium lenses, you have a better chance than ever of reducing your need for spectacles. These premium lenses can provide improved vision from near to far and in between. The greater visual independence offered by premium lenses leads to a more independent, carefree lifestyle. 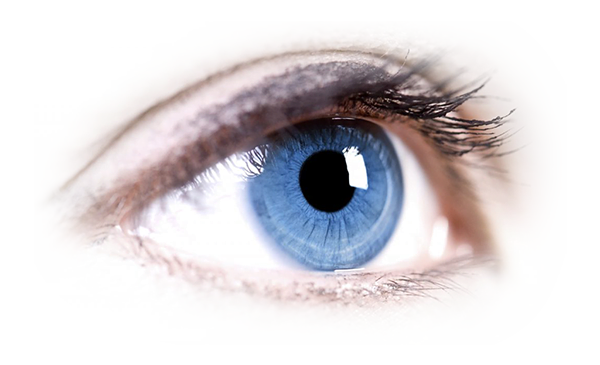 The ophthalmologist will discuss the various options with you during your consultation. How soon after the operation should I expect to see clearly? Most patients are able to drive and return to work after only two to three days. Your eyes may still be a little sensitive to touch and light, and sunglasses are recommended for outdoor activity.